Become a Premium Member and post notes and photos about your poem like Carol Connell. rare copy of God’s Holy Word. Congrats on this gem, Carol. Carol, I liked your clever limerick, congratulations on your winning placement! Thank you for your kind words, Sara. God’s Word is indeed a treasure of inestimable worth! what a wonderfully thoughtful limerick theme!! Thanks, Andrea. 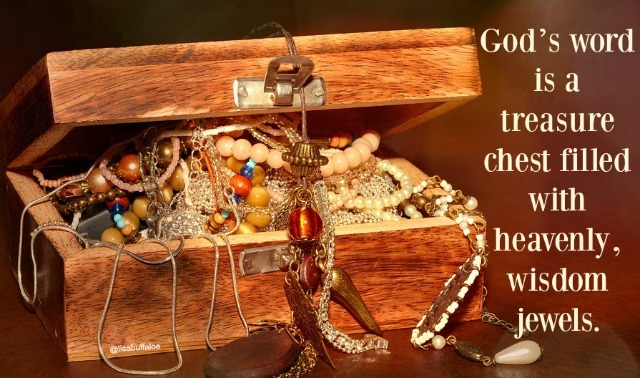 God’s Word is indeed, treasure.